An illustrated encyclopedia with over 500 entries on topics including the universe, countries of the world, plants and animals, and science and technology. About Pocket Encyclopedia (Author) : Pocket Encyclopedia is a published author of children's books. 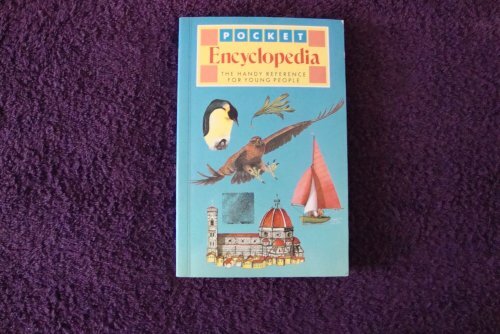 A published credit of Pocket Encyclopedia is Pocket Encyclopedia.